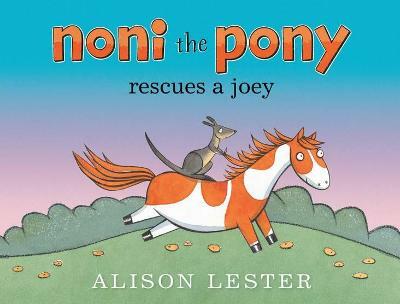 Emily Brown and her side-kick rabbit, Stanley, are back! 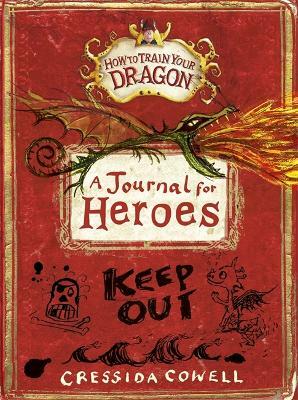 And who's that outside the window ... it's Father Christmas! 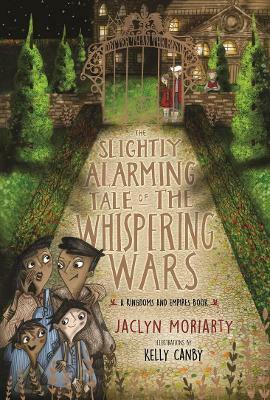 With an important message about cherishing traditions that children will understand, this is storytelling at its best, from an exciting creative team in children's books. 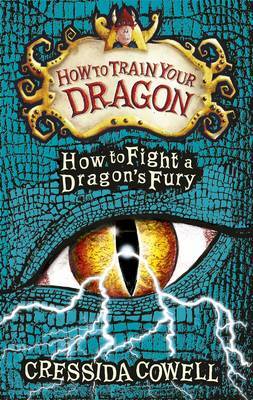 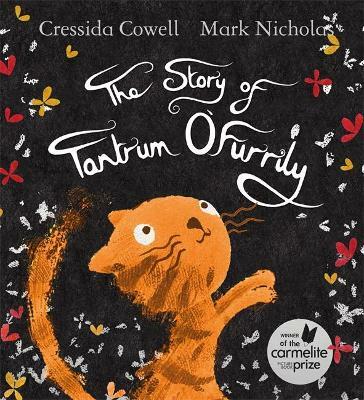 Written by Cressida Cowell, the bestselling author of the How to Train Your Dragon series. 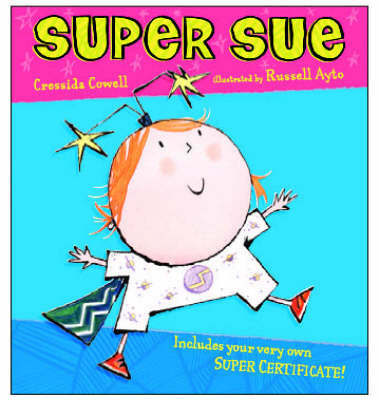 by award winning Neal Layton, creator of Stanley's Stick and illustrator of Danny McGee Drinks The Sea, shortlisted for the 2017 Laugh Out Loud Picture Book Award. 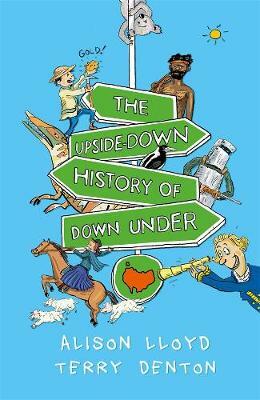 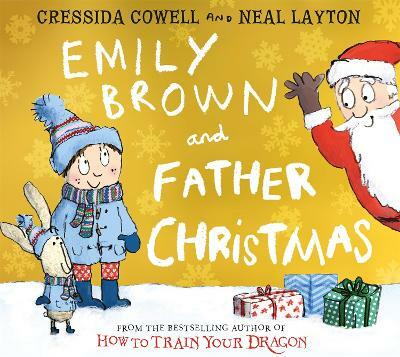 Buy Emily Brown and Father Christmas by Cressida Cowell from Australia's Online Independent Bookstore, Boomerang Books.